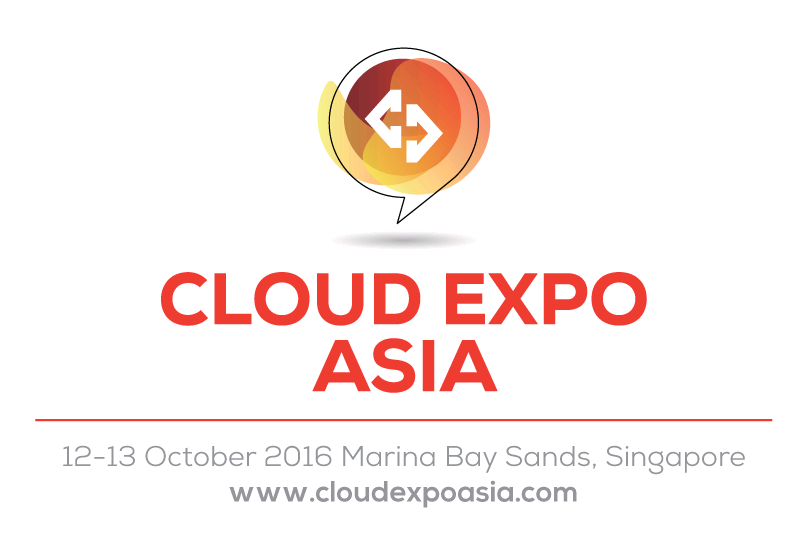 We are proud to announce that we are attending the award-winning Cloud Expo Asia! It is bringing together the world leaders in cloud solutions with the largest relevant senior IT audience in Asia Pacific. All those who attend can source from more than 300 leading cloud providers and solution leaders showcasing their innovative, cutting edge products and services, spread over 15,000 square meters. We will be able to engage in unique networking opportunities with thousands of our peers, industry visionaries and business leaders who have faced – and overcome – the same challenges as you…at least that is what they said! 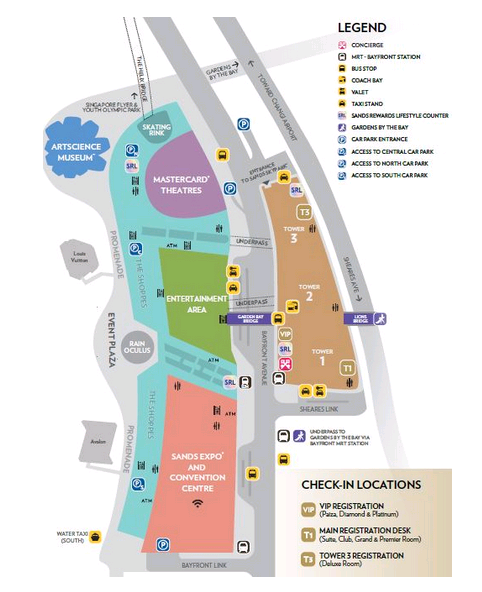 Not only did the management team make sure you get all the information you need, but also they sent each and every person who is attending the Cloud Expo Asia a link to the show guide and a link to their travel guide, if you are having trouble making your way around Singapore.